Found an untapped social niche? Time to get that social networking idea off the ground! Let this year be your year for starting that project you had in mind: social networking isn't going anywhere...but up! Why Create a Social Networking Site? Why not is really the question here! Niche social networking sites are the answer to bringing together close-knit communities that need a way to gather -- especially ones that are growing tired of Facebook. That's good news for you -- social network webmaster! This page will point you toward the resources you can research for your own personal needs and budget. 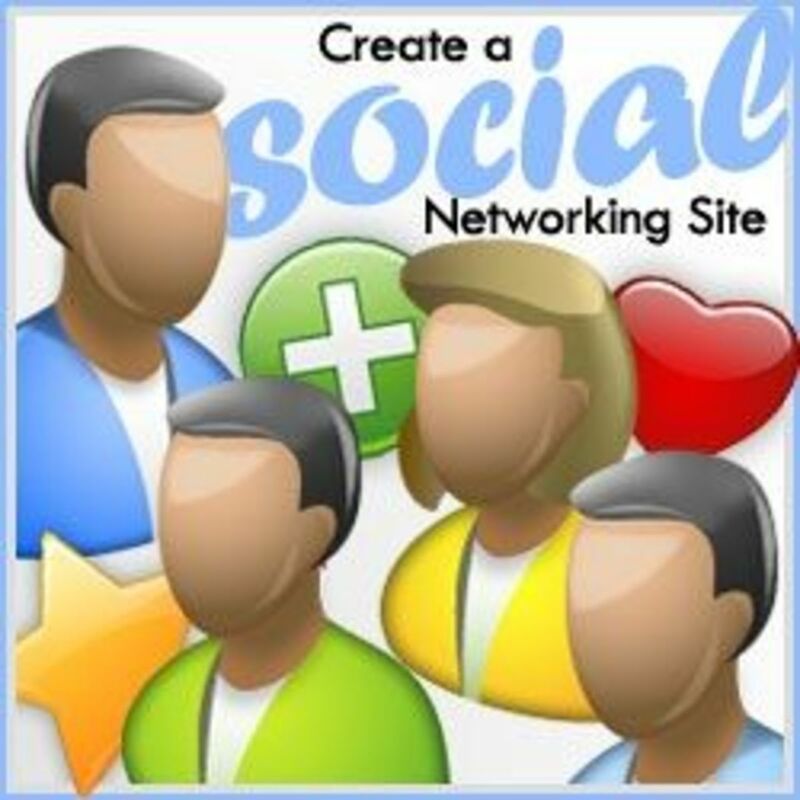 Creating your own social networking site can involve time and money, depending on the route you take. As with any website software, you'll find great free solutions: free plugins, themes, and great community support. This is always a viable solution for any "just for fun" site. Any serious project will most likely require an off-the-shelf solution: a premium social networking software package comes with reliable support, ongoing updates and a huge community to back you up in desperate times. So, whether you're looking to do it for free with Wordpress and a few weeks of coding customization, or simply get it done fast with premium packages - all of the options available are reviewed on this resource! What are your aspirations for your social networking site? I want to create one for fun, and see how far it goes. I want to create one as an awareness building tool for the products I sell. I want to create one for a cause (non-profit, political, or otherwise). Branded URLs for Users - Yoursite.com/TheirName! Everybody likes having a brief, identifiable URL. For instance, Delicious.com gives you Delicious.com/username, Facebook gives you Facebook.com/username, LinkedIn gives you LinkedIn.com/in/username and so forth. The shorter, the better. Why is this so important? 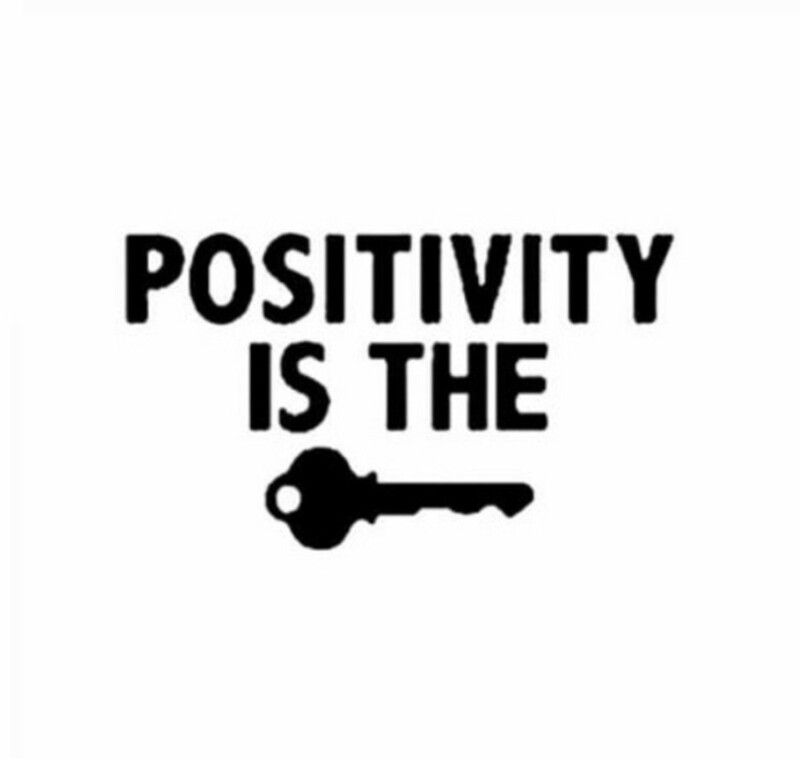 Think of it this way: if people really connect with your site, they'll value their user account and will want to build it up, both in terms of integrity (post count, ranking) and in sharing their account with others. They'll display it on their blog, or on user profiles that they own on other social networking accounts. This, in turn, gives you more backlinks and more attention. These days, people are passionate about their username. This is the age of self-branding: they'll use the same username across every site and social networking account they own. It's their Twitter username, their branded Facebook page, and everything else...perhaps even on their own business card. Your social networking site will be yet another addition to their repertoire - it's important to allow them the opportunity to "own" their name on your site. If your social networking site gives users a direct URL to their profile that looks like "mysite.com/users/1/4561270," then, the magic is gone. Your users will have little desire to share or post a link to their profile anywhere. The Ability to Be Heard - Opinions are everything! A social networking site will be a failure if there's no opportunity for the community to rate or rank things, give opinions or comment on other people's comments. Community members like to create or be a part of "subcultures" within a site. If you have a social networking site for cars, there's no doubt that a Mustang group will eventually spring up (regardless if you create it or not). Let the people organize and create groups based on their interests. They just might invite more potential members for your site, who have the same interests! If you're running a product review social networking site, it's an absolute must to include star ratings for products. Simple 5-star bars barely cut it these days. See if your CMS will let you provide rankings for multiple categories (Price, Service, Speed, etc. ), expanded statistics (averages, percentages, bar charts) or anything else that gives the bigger picture. The more all-inclusive your feature set is for your social networking site, the more interactive your visitors will be. Don't stop at star ratings, though: make sure your social networking site has nested comments, or the ability to provide "comments under comments." There are great 3rd party applications for this that are completely free, just in case your CMS doesn't offer it: Disqus is amongst the best of them all. Censorship in social networking sites is a no-no. 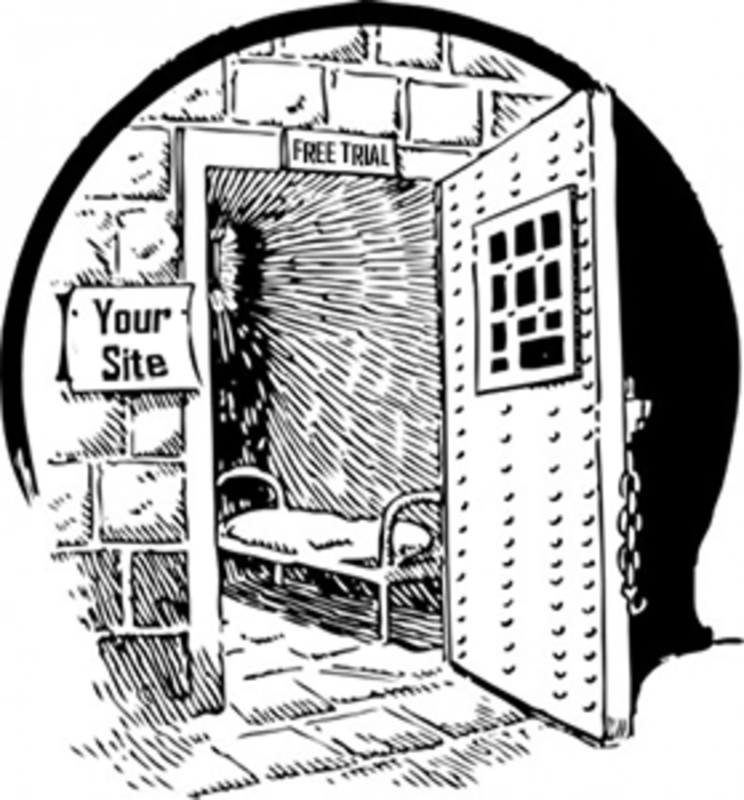 Social networking is all about free speech, with minor imitations. People have things to say - don't get in their way when they are on a soapbox. Remember, great discussions foster lots of return visits. They also add more content to your site without a bit of work on your part! The absolute worst thing you could ever do on a social networking site is to delete conversations or parts of them. It will be noticed by others, and it will hurt your credibility as a webmaster in a significant way. Censorship? Are You ! @#$ing Kidding? Cursing, as you've seen, has been a part of social networking across even the most high profile sites like Youtube, Facebook and Twitter. Unless you see the absolute need to do so, it might not be a good idea to censor common curse words. Others that are especially profane, hurtful or racist should be censored, though. Any site for or visited by minors should have a strict censorship policy in place. 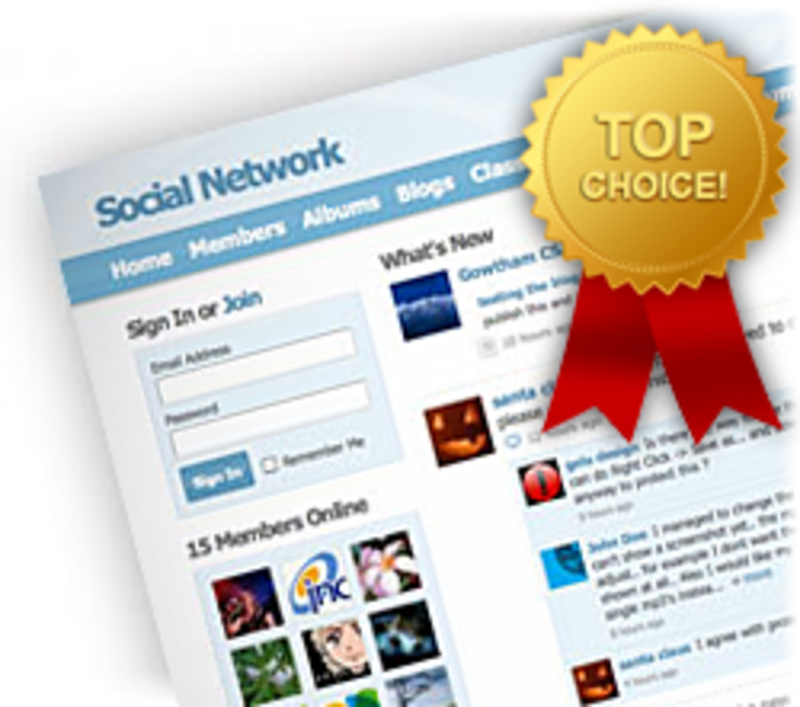 All social networking sites need a social networking policy that you've created. Social networking policies outline the do's and don'ts for your site, ranging from what you consider to be harassment, to how your users are expected to behave. Make it so that this policy must be read or somehow acknowledged before the username creation area of your site. The point is to keep things civil, not to police the community...there is a difference! Sharing is Caring - Letting Your Users Upload Content...Lawfully! Sharing media is of top importance on a social networking site. Another huge aspect of social networking is the ability to share content, which will come in the form of links and multimedia. As the webmaster of a social networking site, it is sometimes assumed that you'll give your community the ability to upload images and video. As you may have guessed, this can significantly increase your costs (bandwidth & disk space) and liabilities (copyright infringement). Don't worry, though: there are ways to keep costs down with cloud hosting for multimedia content, and better web hosting alternatives than shared hosting. As for the liability of your users uploading copyrighted content, it's important to know your responsibility: you are the webmaster, therefore, you are responsible for issues that arise when your users are uploading things without proper consent. It's standard practice for the 'offendee' to write you, the webmaster, and request that the material be taken down. Another huge part of sharing is when your community shares your site with others. Be sure that all of your site's pages are equipped with social bookmarking icons so that they can be easily bookmarked or shared outside of your community. 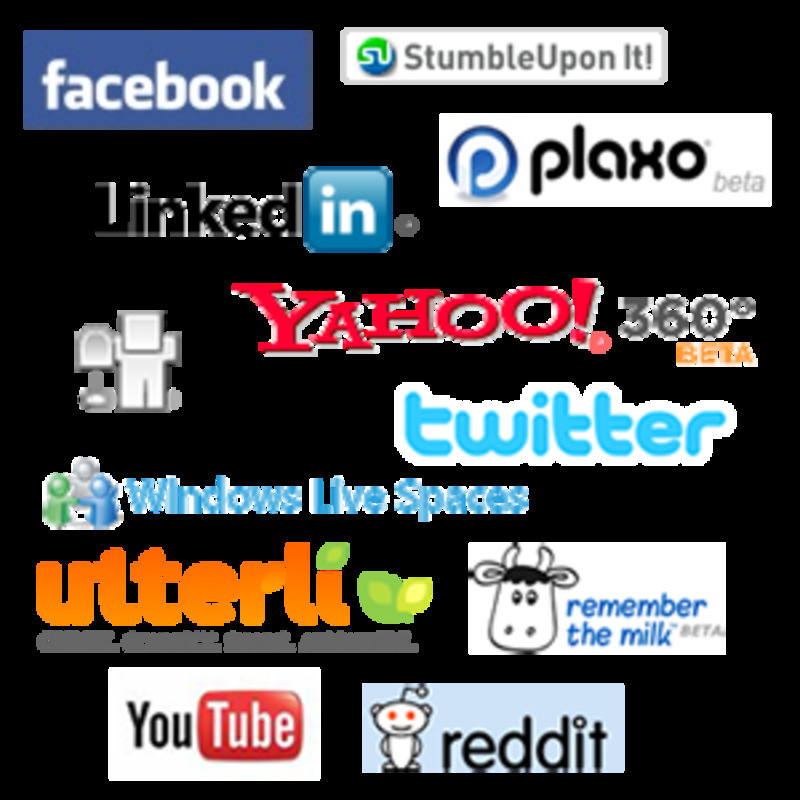 Get to know the social bookmarking services out there, and which ones would be the best "fit" for your individual sites. Have you noticed a trend, recently? Many of the big sites out there are no longer jamming a dozen social bookmarking icons on their articles. Dynamic sharing apps like ShareThis and AddThis are introducing smarter ways to give bookmarking choices. This is kind of like the age of "social networking bookmarking." Less people are saving links to a site, and simply sharing them with friends. It's hard to find someone who doesn't have a Facebook account, and this is the audience you'll have to convince to come over to your social network. Is your social network's "theme" attractive, helpful or unique enough for someone else to use it, on top of their already using Facebook? Think of all of the things that good old FB is doing wrong, and use them to your advantage when creating your social network. How about a "dislike" button? A better system for people to create "business pages" on your network? Or, perhaps, better ways of doing simple things? Facebook Isn't Going Anywhere. At least for awhile. 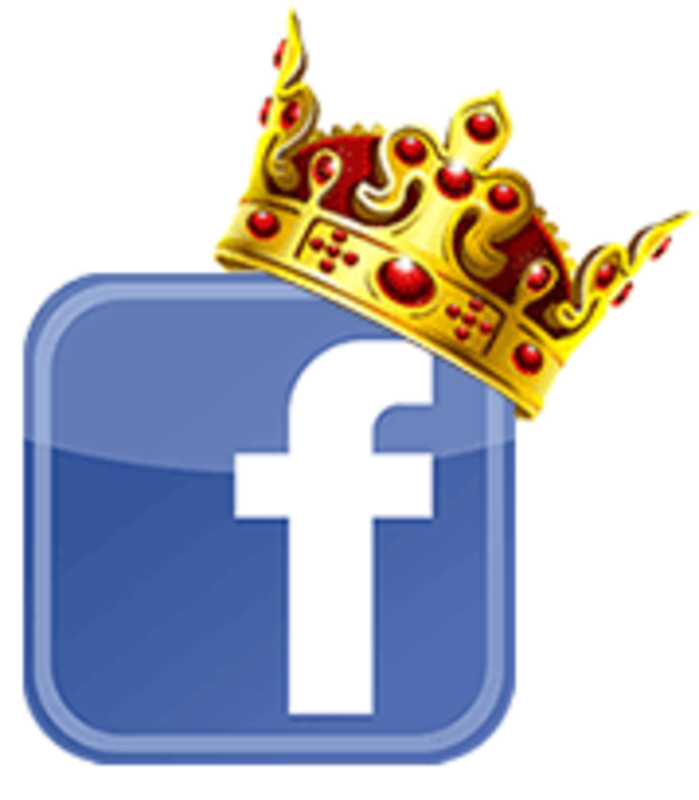 Like it or hate it, Facebook is the social networking giant that will always be there. Starting your own social networking site does not mean you're going to compete with Facebook -- simply because that is not what the main goal is. 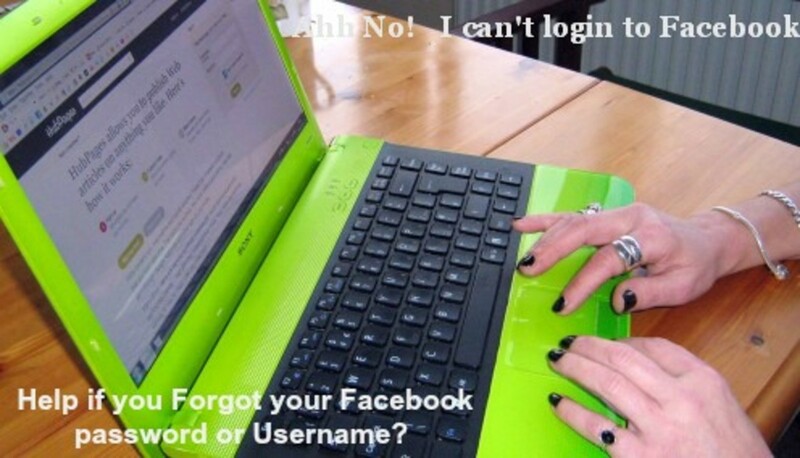 When you can't beat 'em, join 'em -- use a Facebook login feature so that people won't have to sit through a mile-long user registration screen. "Facebook Connect," as it's called, is fully integrated in today's best social networking software packages. It's a huge convenience that might mean the difference between someone registering for your social networking site, or giving up at the "create an account" screen! The admin of a social networking site should always be participating. It's true, social networking sites are not "set it and forget it" business ventures-- especially in the beginning. Similar to the difficulty of starting a forum, your social networking site will be a barren wasteland without your content additions! Start it off by drafting a few good ideas and writing some "actionable" content that will prompt some opinions. Get a handful of friends to join your new social networking site and reply to your initial posts to get things going. Once a few new members start rolling in, let them get to know you as an individual and respond to their posts. The Center of the Social Universe? It's You, Dear Webmaster! As your community grows - don't stop showing your presence, or their faith in your site will waiver. People know when a webmaster abandons their site, especially when there aren't any more Tweets on a Twitter account, or when the site has obviously been neglected or left unchanged for long periods of time. Do your best to keep things fresh and up-to-date, not only with conversations, but with features, contests or anything else interactive you can provide. Although your social network is all about the community, the brand name behind it is your baby - and you'll be held responsible for its success or failure! While being the next big thing might sound like a great dream to chase, it is more than likely a failure waiting to happen. If you're looking to create a social networking site, make sure it's NOT too broad, or you will be wasting a lot of effort. Does this mean all hope is lost? Absolutely not...and there are two words that will point you in the right direction: THINK LOCAL! Local marketing is only going to get hotter as the years go by. People don't search for "doctors," they search for "best doctors in Tampa FL." Or, "best bars in Toronto." Just imagine if you ran a social networking site just for your local area. It could be for your city, town, county or even province. It could also be for your university or church. Keep in mind, many of these organizations either have poor social networking presences,or none at all -- which equals a very high chance of your social network being a local monopoly. Imagine if you wound up owning a successful local social networking site for your area's nightlife scene. There are a lot of local businesses who would love to pay a monthly fee to get some visibility on a site like that. Social networking is all about getting people together. Where do they most likely want to get together? In their local area. They want to meet other local people...perhaps for dating, meeting friends, or just hearing opinions of people who can give a valid recommendation because they actually know the area. The good thing about social networking software is that it's a message board, dating site, local business finder and personal profile system all in one! 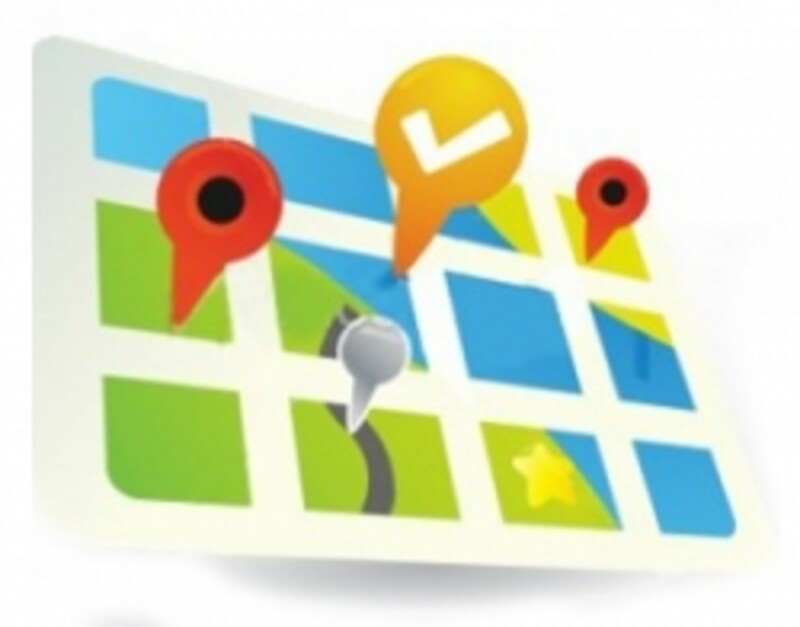 Why Going Local Is Also "Easier"
This is why creating a social network section for your immediate local area is the best way to gain a remarkable advantage in search engine rankings, and foster a community that already exists (your fellow citizens) of whom are looking for a local meeting spot just for their area! Promoting your local social site is awfully easy, too. Just utilize your local supermarkets, newspapers and giveaways. Use your existing Facebook friend list to get the party started. Despite all of the local job pages and local groups you can join, this is still a space that Facebook never took off with. It's your biggest opportunity, if you truly plan to create a social networking site. Capitalize on the community that can (and will) exist if you make it. Your town, your county -- people are passionate about where they're from. Use a Facebook Page to promote your own social networking site for your community. What's the "value" of your site? It's made by you (a local) and catered toward your fellow citizens. They'll care because it's where they're from. It's up to you to create the hype, and a quality site that they'll want to join. You may have heard of services like Ning.com, which allow you to create your own branded social networking site using their own online tools and web hosting. The major pitfall with these kinds of sites is that you never have complete control nor ownership of your site. It's always somehow 'within the domain' of that 3rd party service, whether you like it or not (read the fine print!) If something happens with your site that is objectively considered to be against that 3rd party's terms of service, you could lose your site temporarily or permanently. If you're serious enough about starting your own social networking site, make sure you have full ownership of it. As for hosting, there are tons of cheap web hosts out there that will cost you a few dollars a month for shared hosting -- anything more than that is simply overkill. Remember: own your own stuff, and keep costs at a minimum. It's how successful internet entrepreneurs got it done. Used by several major corporations including EA Games, Apple, NASA and MasterCard, SocialEngine is everything you could ask for in social networking software. Easy set-up, multiple login options (your site, Twitter or Facebook) and accessible PHP source code that's easy to modify. add-ons that add hundreds of capabilities. Their pricing includes a $299 one-time only fee if you'd like to host your own site, or a $29/mo price if you'd like SocialEngine to host it for you on Amazon cloud servers. 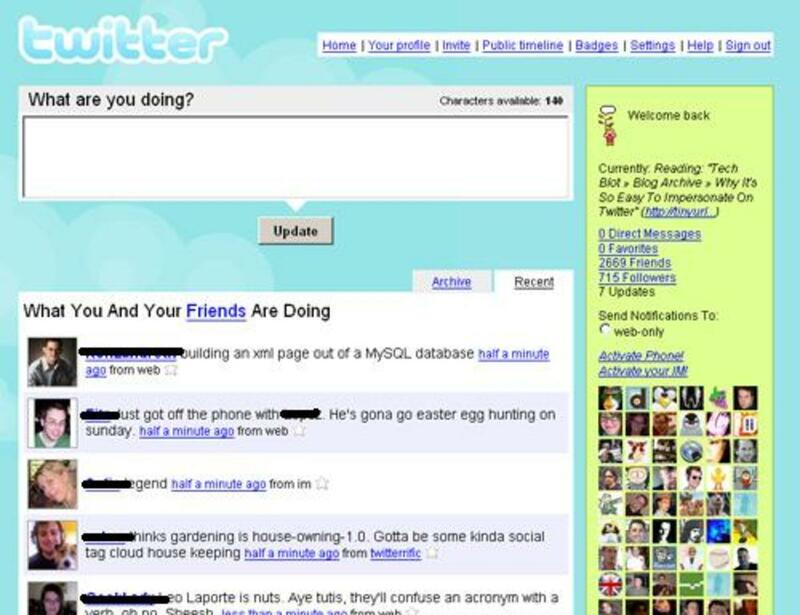 PHPfox is one of the oldest off-the-shelf social networking platforms, and continues to evolve each year. With it, you can literally create a carbon copy of Facebook's interface and features, down to the smallest detail: compact, orderly design and modern features like photo tagging, "like"s, brand pages, blogs, a forum, videos, music, a marketplace, and even site apps all come out-of-the-box. PHPFox, like SocialEngine, also has a massive community and hundreds of add-ons and modifications for the software. The software itself is open source to owners, and has a single sign-on capability so that people can alternately log in with Facebook, Twitter or other sites if desired. As for pricing, PHPFox starts at $299, depending on which features you'll need for the site you have in mind. 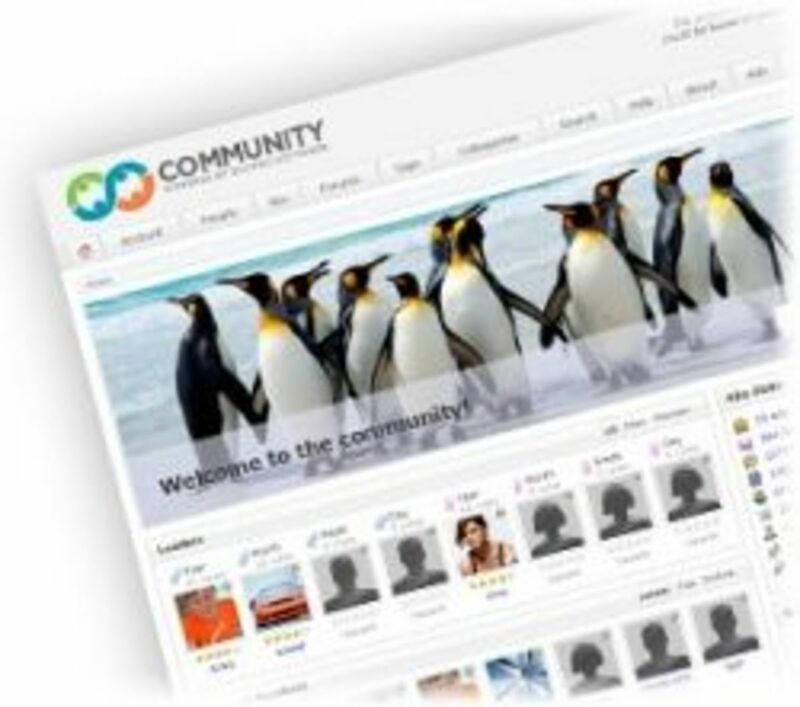 Perhaps one of the most popular "free" (note the quotes) social networking programs around: Dolphin was created for setting up social network sites right out of the box. You'll have to pay to get their copyright removed, which is a $99 one-time fee. While Dolphin is impressive, it is infamous for having many complaints about scripting bugs and other issues that are never fixed as new features keep getting added with each version update. It's the stability of Wordpress with the expandability of BuddyPress: a noble effort to transform Wordpress until a full-fledged social networking site. 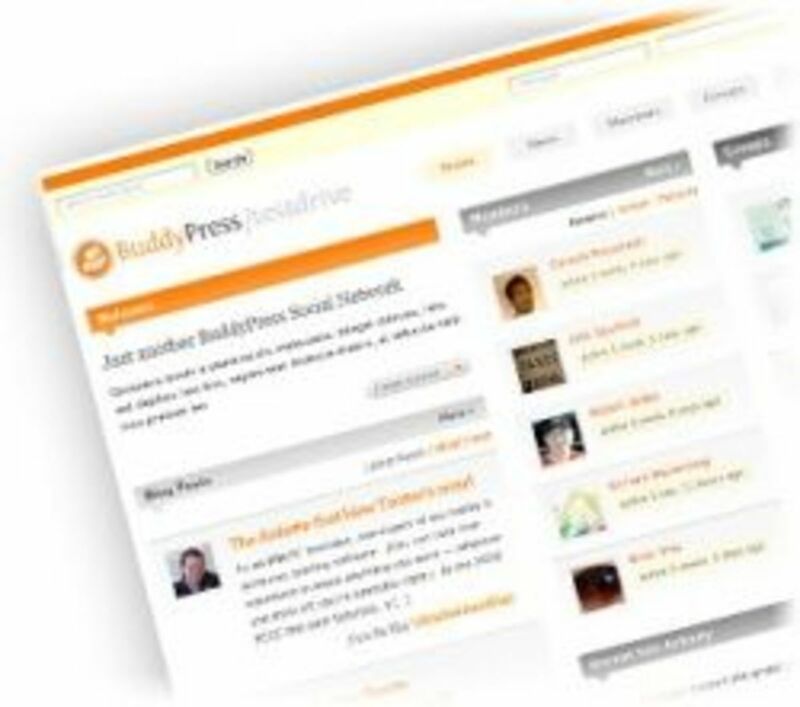 Buddypress comes complete with user profiles, individual blogs, groups, RSS and a lot more. Since it runs on a Wordpress platform, you get all of the benefits, plugins and ease of modification that you know and love. Buddypress is by no means robust right out-of-the-box, and it will require a significant amount of customization and theme development. 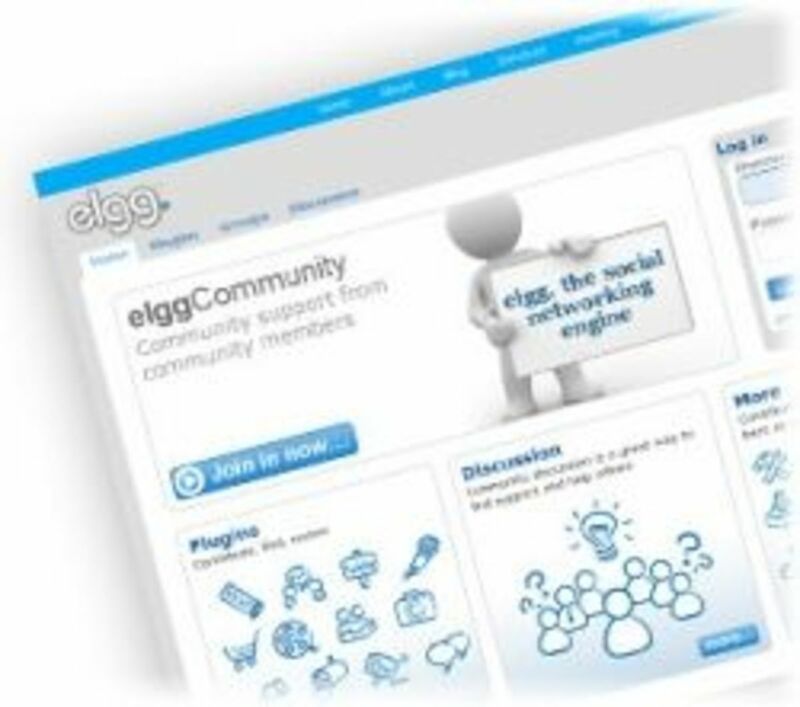 Despite the strange name, Elgg is a popular and free social networking platform that continues to evolve and improve upon itself since its earliest inception. It continues to be a favorite in the open source world for its stability, features and friendly community. Consider Elgg only if you are a developer capable of writing and editing PHP. Using social networking sites to vent and air out your problems: Wise idea or not?